Opportunity to follow up on face-to-face training where participants can offer reflections, ask outstanding questions, or provide feedback. A space where trainers can touch base with participants on recent practice or developments since the face to face training. 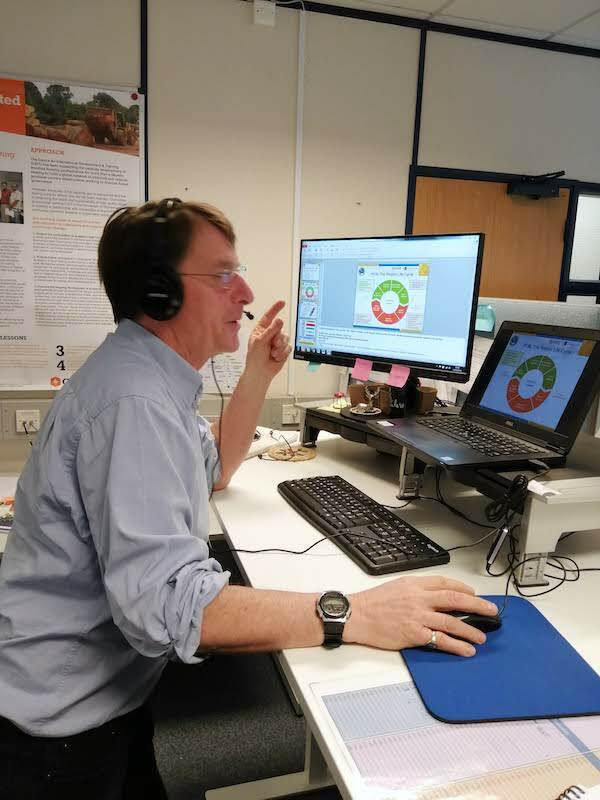 As a complementary tool to Action Planning webinars allow participants to feedback on the challenges and successes they have encountered in the period following training. 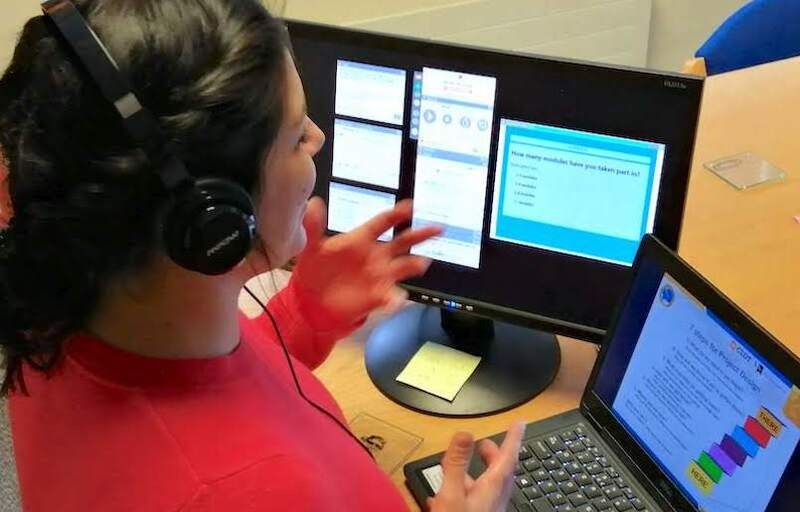 Online webinars offer a myriad of tools and applications to visually enhance participants’ experiences and interactivity. For the learner that learns best by doing or by seeing, tools such as polls can reinforce the message and impact on learning. CIDT finds unique working relationships are forged between fellow participants and trainers in face to face training: the intensity of a dedicated time period combined with the intense transfer of knowledge or skills content creates a unique environment where relationships are formed. Online webinars allow for further exchange and interaction that are built upon those initial relationships. We can really get to know our audience and tailor webinars to suit their needs. Physical meetings encourage passive listening, whereas online webinars give participants space to interact with colleagues and trainers to tailor the training experience. Webinars also allow people to connect from different geographic locations. “This is a great way to express challenges and concerns and to get assistance in addressing issues” (Participant from Antigua and Barbuda). “I appreciate the continued learning opportunities” (Participant from Antigua and Barbuda). “The VLS was well adapted to our region and situation so it helped the presentation to be engaging throughout.” (Participant from Saint Vincent and the Grenadines). 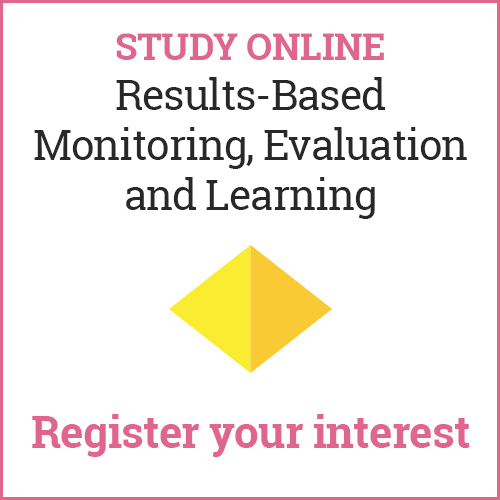 “The VLS provided me with a refresher on what was learnt/taught during the face to face. It also allowed for interaction with the tutors as to where we are with our action plans.” (Participant from Saint Lucia). “I found the VLS to be ideal. More persons can be reached at one time which makes the entire process more efficient.” (Participant from Saint Lucia). 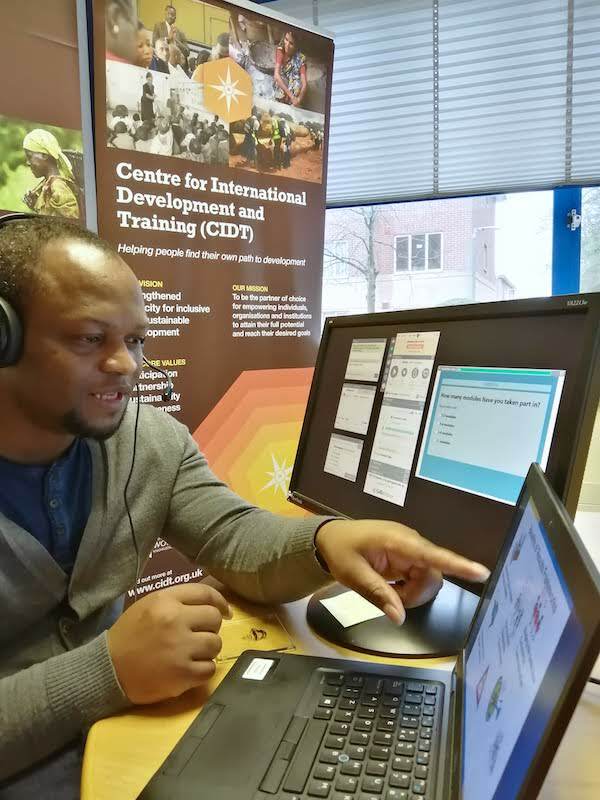 “The VLS provided an excellent opportunity to reflect on the lessons learnt during the face-to-face tutorials and likewise examine the progress of achieving the action plans.” (Participant from Saint Lucia). “The VLS allowed us to have a really helpful summary and recap of the 8 modules that were delivered”. 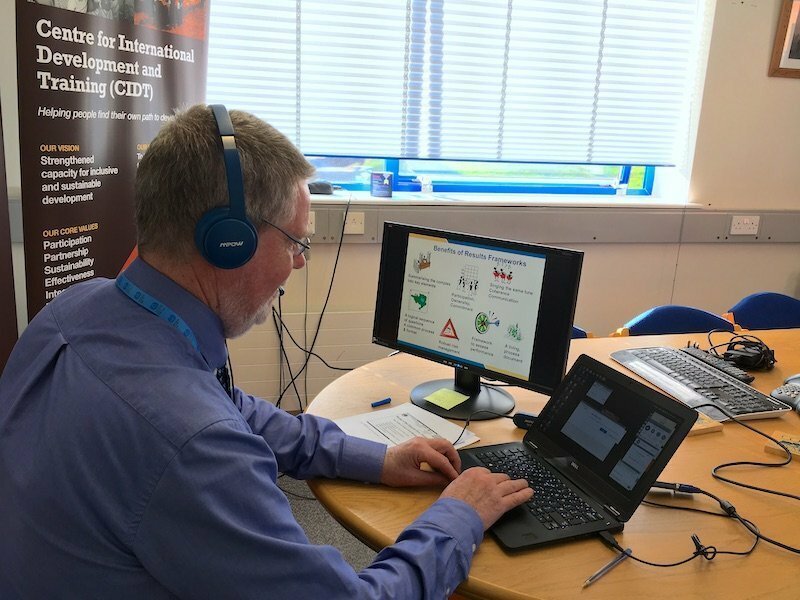 (CDB staff member reflecting on their recent webinar). 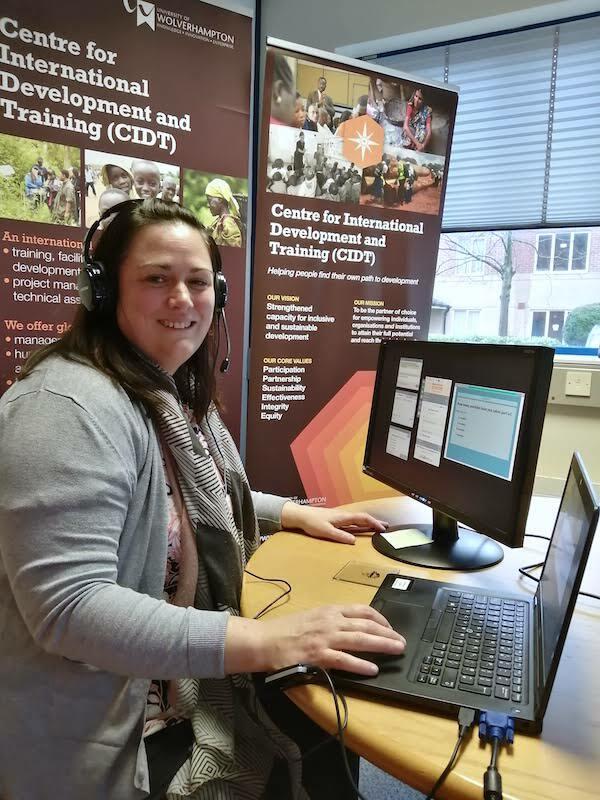 “The interactivity of the VLS was really great – the learning quizzes were really neat.” (CDB staff member reflecting on their recent webinar).